I know I’ve been a bit slack on the Grantwatch front lately but all that’s about to change because the guys behind Scala Forever have just announced a new season running throughout March to celebrate the work of Ken Russell. 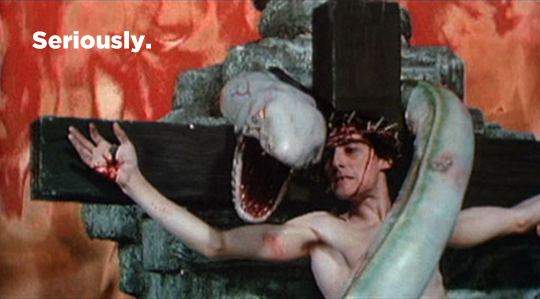 And you can’t celebrate the work of Ken Russell without The Lair of the White Worm. Featuring a pre-fame Grant — as well as early appearances from Peter Capaldi and Amanda Donohoe — The Lair of the White Worm is a 1988 retelling of the novel of the same name by Bram Stoker, and one of only five Grant movies rated 18 (the other four are White Mischief, Night Train to Venice, Bitter Moon and The Big Man). It tells the story of a mythical snake living deep underground in the East Midlands, and literally everyone I’ve spoken to says it’s Grant Gold. Yes, you heard that correctly. The tagline really is ‘watch out for your asp’. The screening will take place at the Horse Hospital in Bloomsbury on Wednesday 14th March and tickets are just £5. More details can be found here. Don’t miss this rare opportunity to see the film that threatens to revolutionise the Grantwatch chart back on the big screen where it belongs.